Frisbee.net - Disc Golf Photo a Day - I think I'll throw the orange disc for this hole. I think I'll throw the orange disc for this hole. 0 Comments on "I think I'll throw the orange disc for this hole." 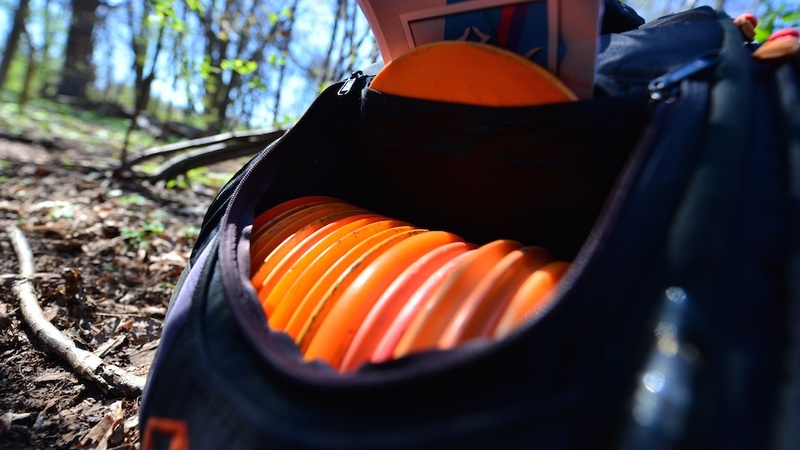 Comment on: I think I'll throw the orange disc for this hole.